As part of your ICS membership you get exclusive discounts, and so much more. You do the tickets. We do Japan! 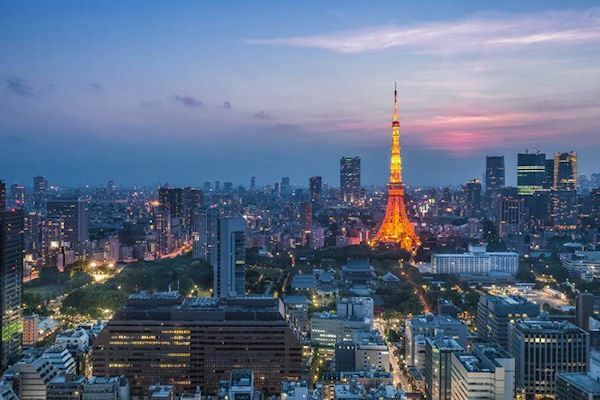 We are extremely excited that Japan is hosting the world’s biggest rugby tournament in 2019, the first time in an Asian country. 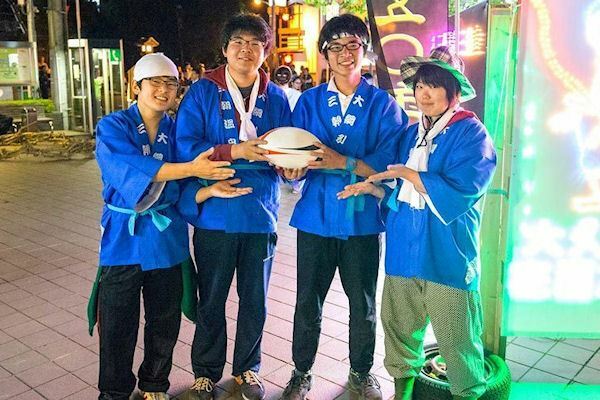 As well as taking rugby out of its traditional territories, the tournament gives fans a chance to discover how amazing Japan is. 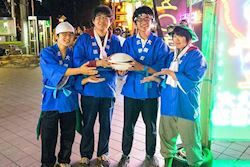 Expect to have a lot of fun experiencing the bright lights, great food, traditional culture and the warm Japanese welcome. We have been organising travel to Japan ever since we returned from living there in the year 2000. Our founding goal has never changed: we want to help everyone ‘get beneath the surface’ of Japan and, ultimately, fall in love with it like we did some twenty years ago. We are looking forward to welcoming thousands of rugby fans to the country we love in autumn 2019. It is a great time of year to see Japan and our travel packages include some incredible experiences. 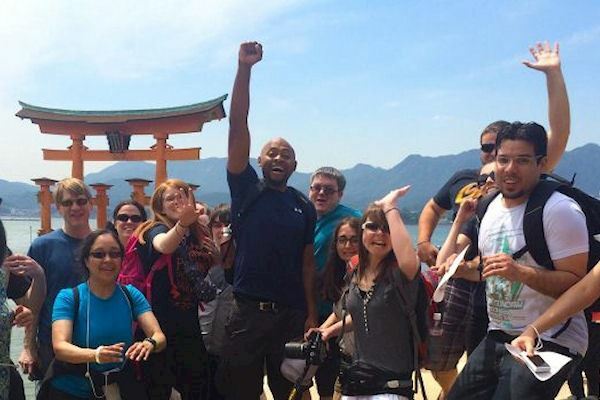 Our trips are fun, informative, hands on, and showcase the best of Japan. By taking the unofficial route, we are not constrained by having to include match tickets, which means we can offer great value alongside our high levels of service. We are proud that year after year 98% of our customers rate their trips with us as good or excellent. 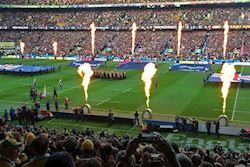 Remember, our packages do not include match tickets, but our small group tours and self-guided adventures have transport, accommodation and experiences around the matches. 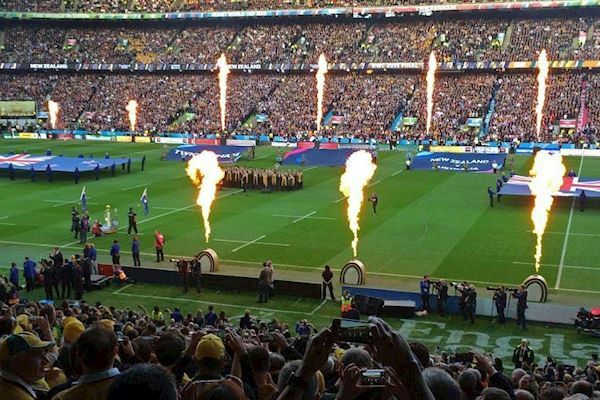 Get your match tickets through the ballot or by taking the hospitality route and let us do the rest. See you in Japan in 2019! Don’t miss out! Let us know which match tickets you have, and our Japan experts will help you plan the rest. Please give us as much information as you can; we look forward to making your rugby adventure an unforgettable one.